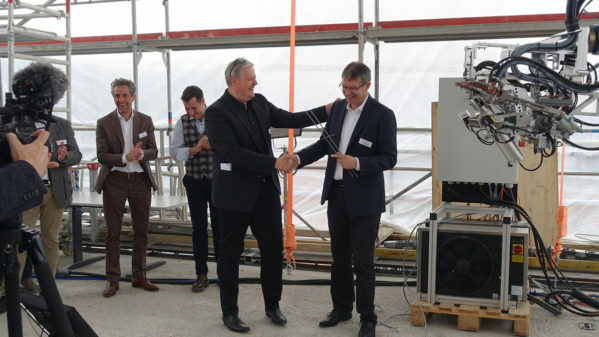 On May 2, 2017, the ground-breaking ceremony for DFAB HOUSE was held. 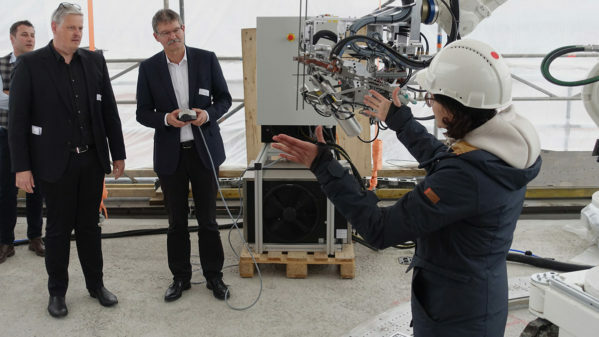 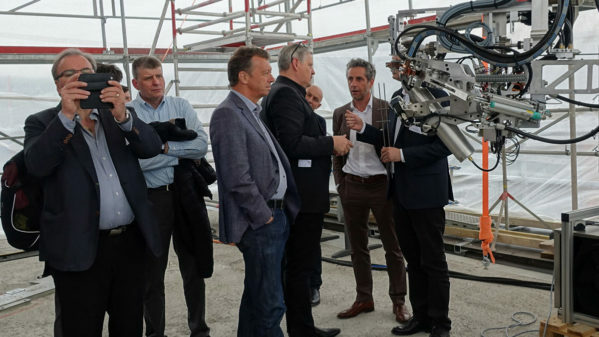 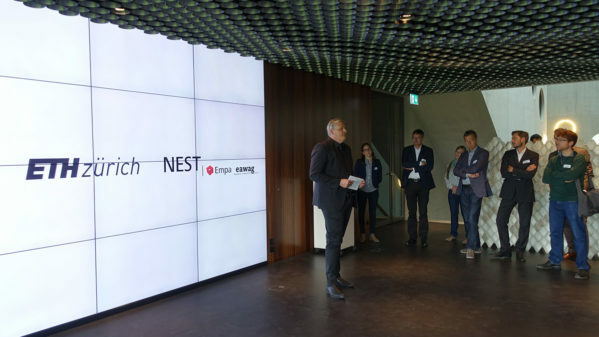 The project team, consisting of the National Centre of Competence in Research (NCCR) Digital Fabrication, ETH Zurich and numerous industry partners celebrated the start of construction for this NEST-Unit together with the building owner Empa. 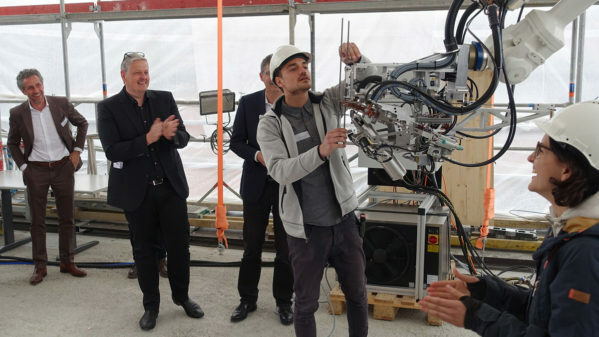 A sudden flash of light, a gentle fizzling – followed by the applause for the robotic protagonist: on May 2, 2017, as a symbolic act, the construction robot “In situ Fabricator” created the first weld for the Unit DFAB HOUSE. In the upcoming weeks, the robot will start the construction of a load-bearing, formwork-free concrete wall using the novel and award winning building technology “Mesh Mould”. 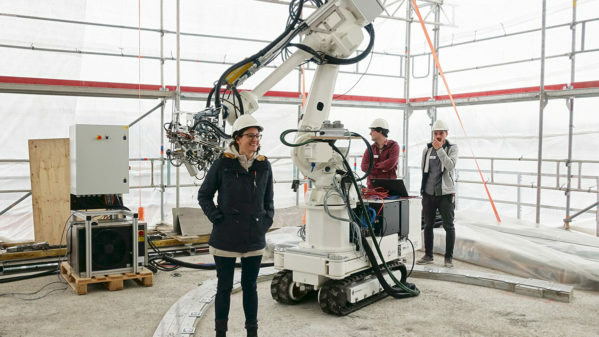 Initiated by the NCCR Digital Fabrication and ETH Zurich, DFAB HOUSE demonstrates innovative methods for both bespoke digital prefabrication and digital supported construction executed directly on the building site. 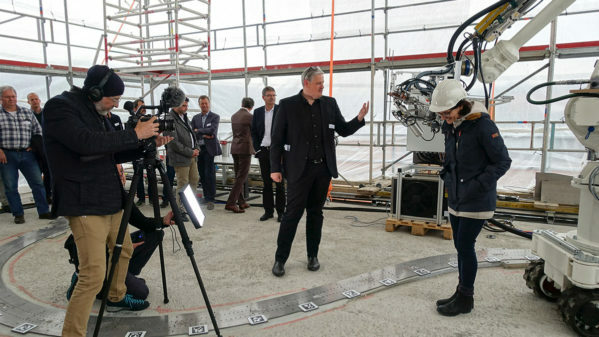 After its completion, the three-storey building will serve as an innovative living and working space for future visiting researchers of Empa. 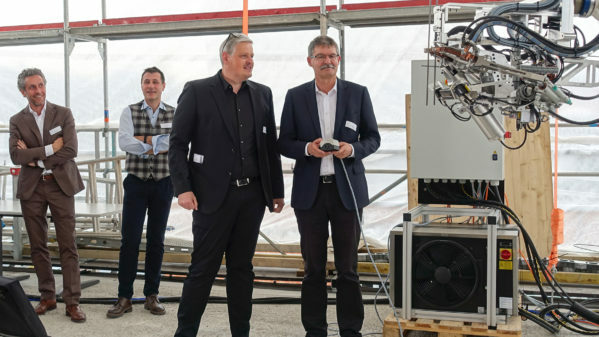 During the ground-breaking ceremony, Peter Richner, Deputy Director of Empa and initiator of NEST, was clearly impressed with the variety of new innovations being implemented in this Unit and being showcased at the NEST. 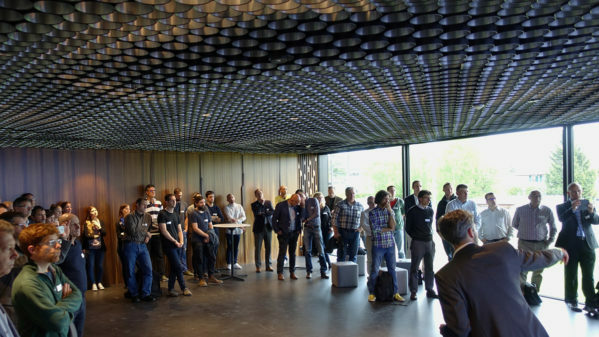 With DFAB HOUSE, the NCCR Digital Fabrication further consolidates Switzerland’s globally leading position in the field of digital fabrication in architecture and construction. 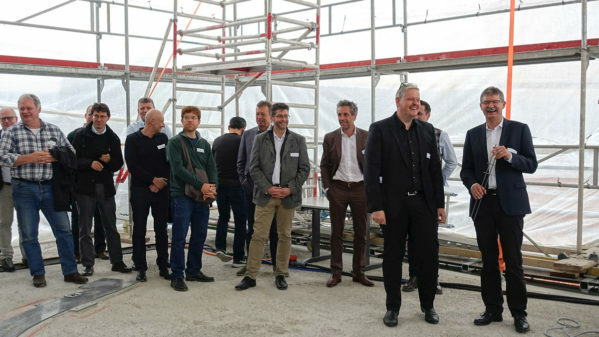 Speaking to the over 70 invited guests, the NCCR’s Director Matthias Kohler and DFAB HOUSE project leader Konrad Graser proudly presented the development process, the steps in the upcoming construction phase, and the individual innovation and architectural features of the Unit. 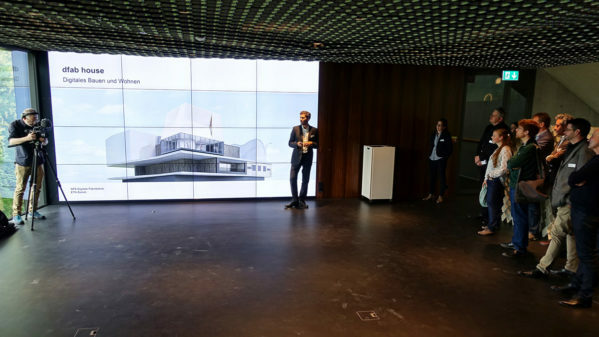 DFAB HOUSE is scheduled to be complemented in the summer of 2018. 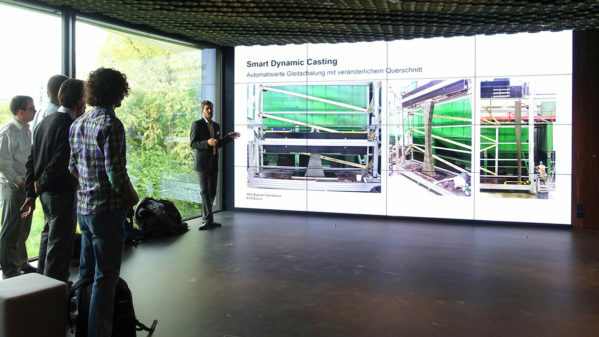 After its opening, the use phase of the Unit will start. 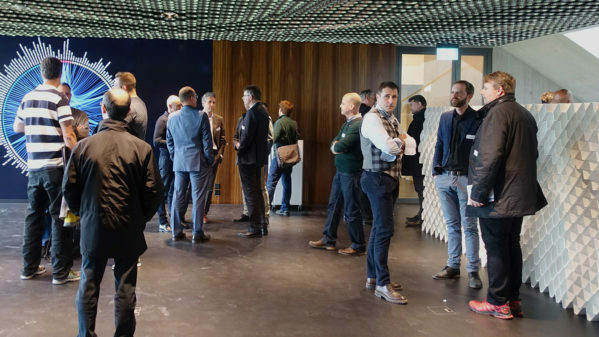 In operation, the digitally fabricated Unit is conceived to highlight new forms of digital control and communications within the home, and will extend the Smart Home concept with advanced digital interconnectivity for the benefit of its inhabitants. 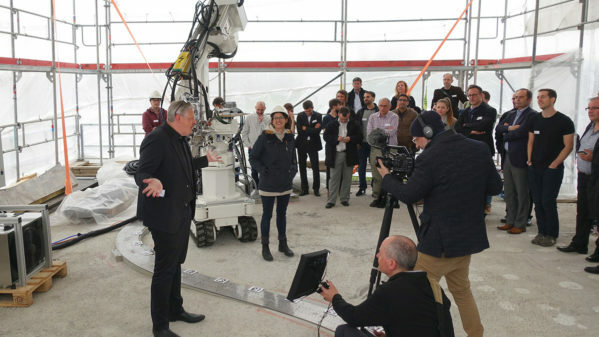 On the occasion of the ground-breaking ceremony, Balz Halter from digitalSTROM presented the initial concept for how DFAB HOUSE will be able to understand what is happening within the Unit. 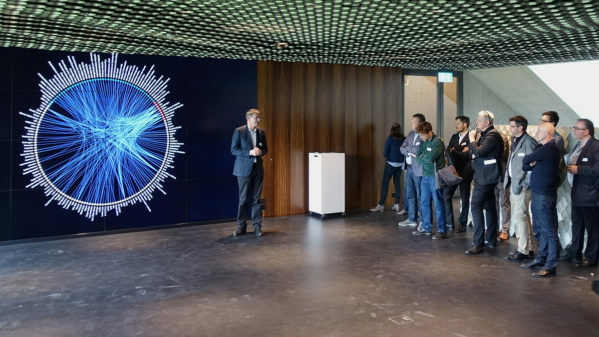 Integrated technologies will be enhanced with responsive control systems to both reduce energy consumption and improve the overall living experience for the residents. 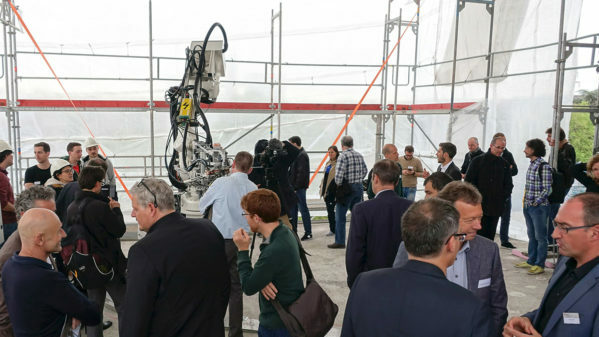 With the broad range of technologies invested into this Unit, DFAB HOUSE is well positioned to become a flagship project for both the digital fabrication and digital living of the future.